When you see a lot of hair in the bathroom sink, it’s easy to freak out. 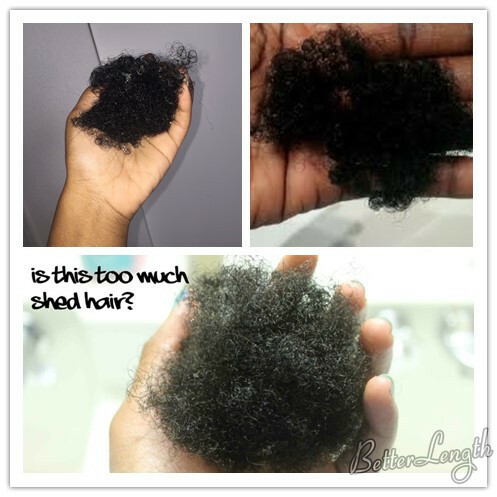 But remember that shedding is a natural part of the hair growth cycle. Your hair is supposed to shed. And it sheds daily. Each day it’s not uncommon to see 100 to 150 strands a day. First, Identify and stop the underlying cause. The world is full of beauty products that will supposedly stop hair loss, but the number one thing you can do is stop whatever is causing it to fall out in the first place. Any other solution will only help in the short term. The healthier your body is, the healthier your hair will be. 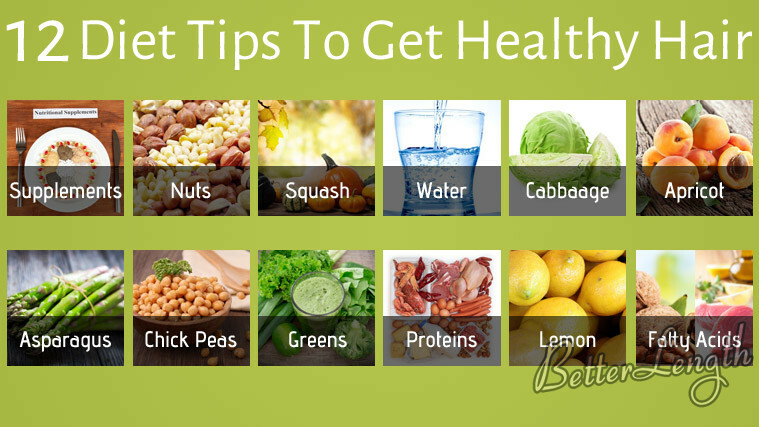 Be on your guard against shedding and hair loss by eating healthy foods, drinking plenty of water, exercising regularly, and adopting habits to relax and de-stress. All of this will have a positive impact on your hair. In some cases, all you need is a daily multivitamin that has Vitamin A, Vitamin B, Zinc, and Biotin; all vitamins and minerals that support healthy hair growth. Stay away from heat and harsh chemicals. 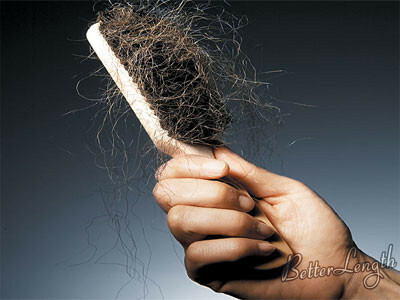 Harsh products and styles cause damage to your hair, often to the point of excessive shedding and hair loss. If you’ve noticed a lot of shedding recently, cut back on color treatments, relaxers, texturizers, heat-styling tools, and harsh shampoos. Check the label, and only use hair products with safe and natural ingredients. 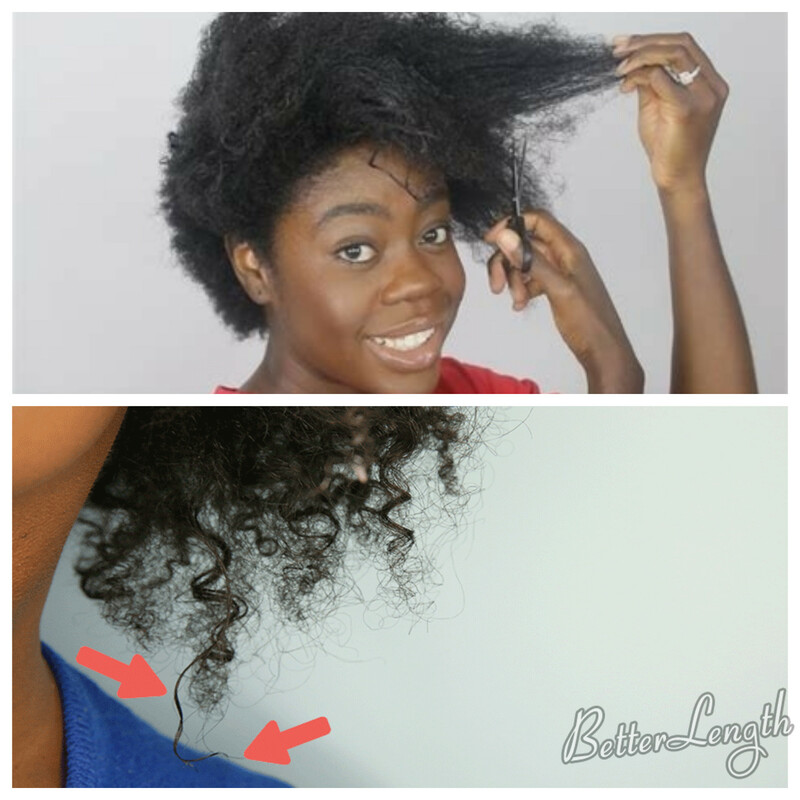 Keep your hair in protective styles more often. It reduces tangles and knots. It protects you hair strands for thing like splitting. 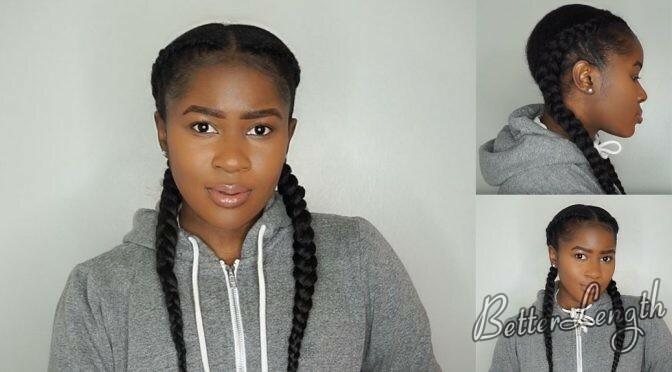 Protective styles encourage overall growth retention. If none of this seems to work or if you can’t figure out the underlying cause, see a doctor or professional.